You should wear: Prints of giant flowers. In pictures from the navel up, people will comment I love your shirt! You will reply Actually it’s a dress. You’re going to feel: A little sorry for yourself but it’s okay I promise. I am sorry too. Intervals of clouds and sunshine. 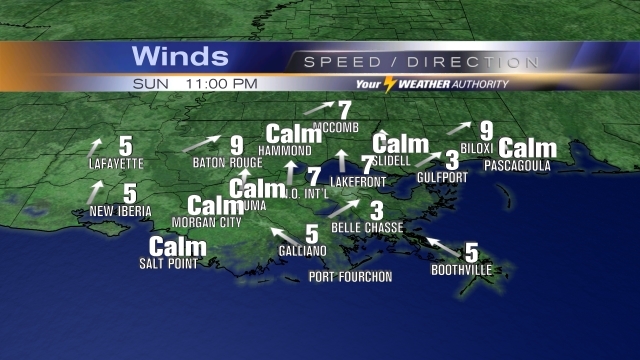 Winds NW at 10 to 15 mph. In quiet times my computer boots up and you are still far away. You shut off the alarm. You put on your watch. You stare at the drain as you brush your teeth. You button every button on every part of your outfit. You layer on top of your layers. You sweat on the public transport to work. You wipe your nose. You wait. The planets move but it is invisible. I feel close to you in ways you refuse to believe. The computer dies and have you ever sighed violently and silently at the same time? Try it. Sometimes two people are meant to be together but only one of the people knows it. All the convincing the one person tries to do just drives the other away. Soon it is not time for them to be together anymore. Meaning doesn’t last forever. You have never been in love and known it. Good luck in your life. Good luck in your next one too. The replacement charger for the broken computer charger is broken and the replacement for the replacement charger is broken too. I used to notice the texture of the air when you were in the apartment but I hadn’t seen you yet. It was abrasive and warm. It was clouded and full. I have lost the ability to feel anything in the air since. They say it is for the best. Stop telling me about the moon and how close we are to it. The moon is a lazy heart and so are you. Sarah Jean Alexander wrote a book called Wildlives. She lives in Brooklyn, NY.